A new mechanism that helps to maintain immune self-tolerance and prevent autoimmune diseases was discovered using human cells and mice, new research shows. The findings identify a novel pathway that regulates tolerance in B-cells, which may provide a new diagnostic marker and therapeutic targets to treat autoimmune diseases. The study, “B lymphocytes confer immune tolerance via cell surface GARP-TGF-β complex,” was published in the journal JCI Insight. Autoimmunity results from an abnormal immune response against the body’s own healthy tissue or cells, a process that occurs in autoimmune diseases like systemic lupus erythematosus (SLE). The human immune system has multiple checkpoints to prevent that from happening in a process known as immune tolerance. Recent studies suggest important roles for a receptor molecule called GARP and its ligand, a key messenger molecule of the immune system called TGB-beta, for maintaining immune tolerance. However, no study has addressed the role of GARP in tolerance in vivo. In particular, the role of GARP and TGF-beta in B-cell-driven autoimmune diseases is unknown. B-cells are major players of the immune system, responsible for producing antibodies, messenger molecules, and recognizing foreign organisms and materials. 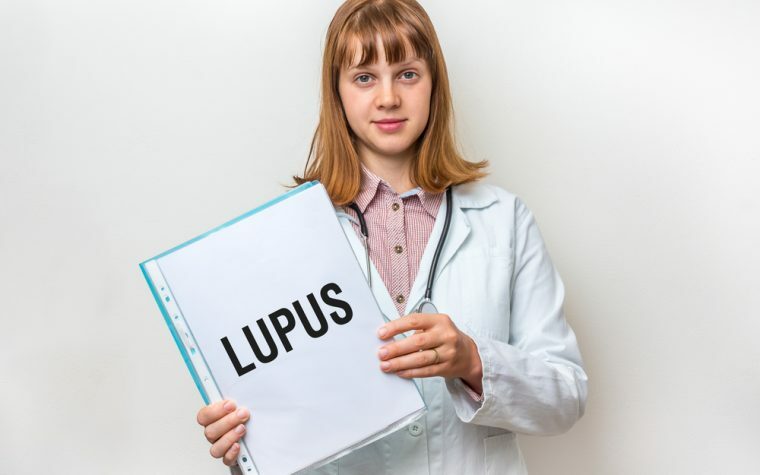 They play a central role in the development of lupus disease, and are also important for lupus diagnosis because autoantibodies can arise years before there is any other evidence of immune dysfunction. Researchers found that the presence of GARP on the surface of B-cells was critical for maintaining tolerance and preventing lupus symptoms in mice. B-cell tolerance depended on the binding of a form of TGF-beta to GARP. This interaction changed B-cell activity and prevented its overreaction. 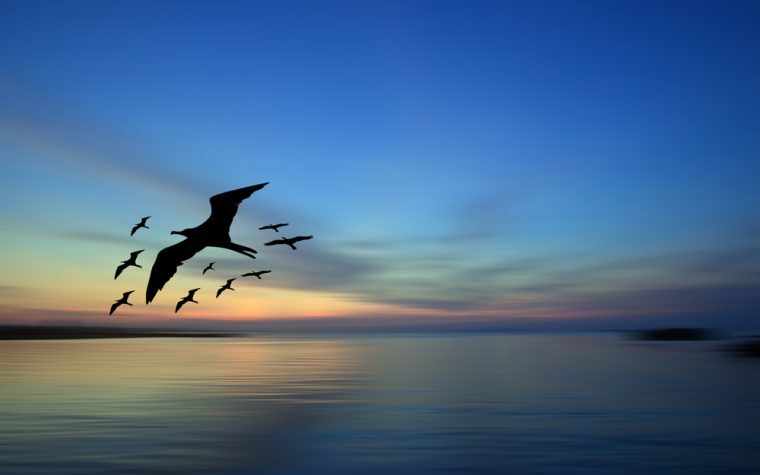 “This pathway is very important in balancing immunity against pathogens and tolerance against self,” Zihai Li, MD, PhD, a professor at the Medical University of South Carolina and senior author of the study, said in a press release. When B-cells were activated, GARP expression on the cell’s surface increased, suggesting a link between both processes. To address the role of GARP and TGF-beta for B-cell activity, researchers created two different mouse models. In one, GARP was overexpressed, and in the other, GARP was lacking. High levels of GARP were seen to reduce the proliferation, alter antibody production, and dampen B-cell response. Importantly, mice deficient for GARP on B-cells spontaneously developed lupus-like disease. In a lupus-prone mouse model, which mimics human SLE, GARP deficiency aggravated lupus symptoms. Signs of lupus included antinuclear antibodies, high levels of protein in the urine, and antibody deposition in the kidneys, all significantly higher in GARP-deficient mice than in control mice. The team found additional hints that GARP expression in gut-associated B-cells was particularly important for maintaining oral tolerance, the immune system’s ability to remain unresponsive to non-harmful ingested materials such as food. Because the gut is exposed to the environment, the immune tissue associated with the gut is essential for surveillance of bacterial, viral, self, and food materials. Interestingly, the team found that B-cells in the gut increased GARP levels. “If you look at GARP expression on B cells, usually it’s only expressed on activated B cells in the periphery. But in the gut, it looks like, even in the steady state, GARP is expressed,” Li said. Mice with B-cells deficient for GARP remained intolerant to ingested ovalbumin, the main protein found in the egg whites. These mice kept producing higher amounts of antibodies against ovalbumin, contrary to control mice. Overall, this study is an example that better understanding of the basic biology of the immune system in preclinical models may offer new opportunities for the development of treatments for human autoimmune disease. “We uncovered, for the first time to our knowledge, that the B cell GARP-LTGF-β axis serves as a vital immune checkpoint for B cell tolerance and prevention of lupus-like autoimmune diseases in mice,” the researchers said in the study. “This reasoning begs for two important future lines of investigations: first, are there any SLE patients who are unable to [raise GRAP levels] and thus develop worse clinical diseases? Second, can biologically active soluble GARP be used therapeutically for autoimmune diseases?” they wrote. Tagged autoimmunity, B cells, GARP, gut-immune interactions, immune tolerance, lupus mouse model, preclinical models, TGF-beta.